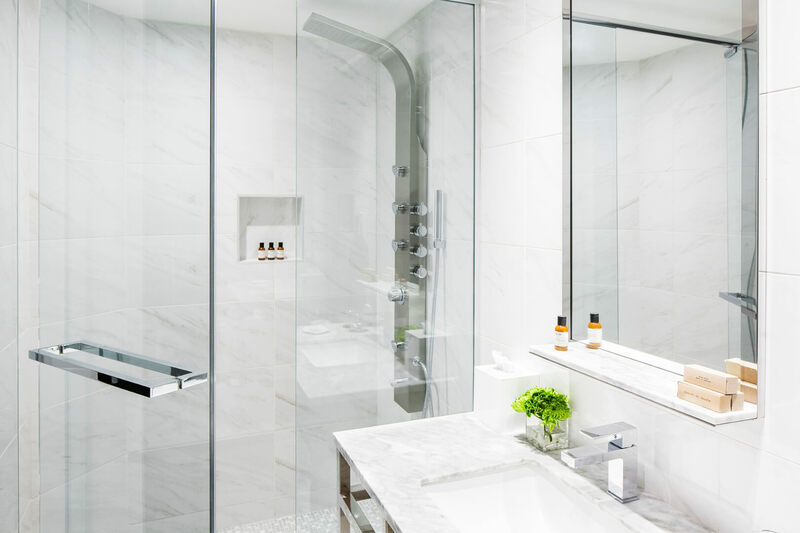 Located in the heart of Old Montreal, overlooking the Place Jacques-Cartier, William Gray introduces a dynamic and singular experience with its world class hospitality, spectacular views and timeless style. 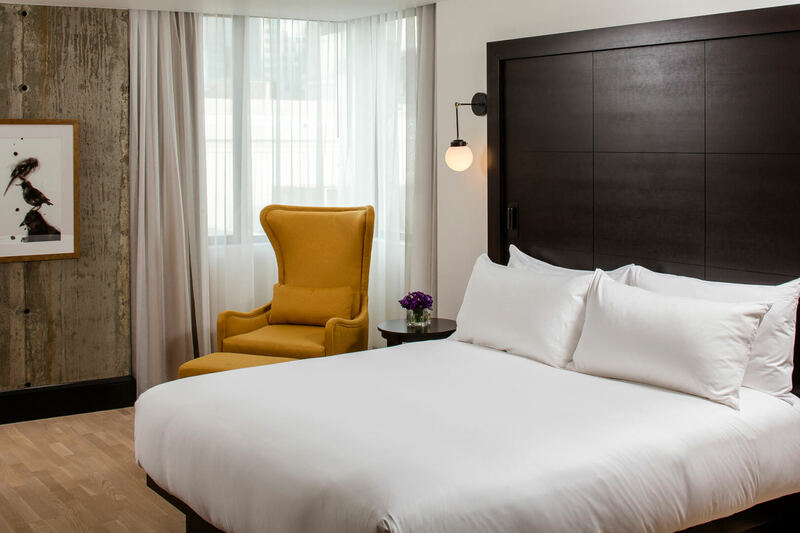 Elegantly furnished, all 127 rooms and suites provide a warm and cozy haven, adorned with light-colored floors and walls, rich woods, concrete ceilings, black metal light fixtures, white sheer curtains and espresso furniture. 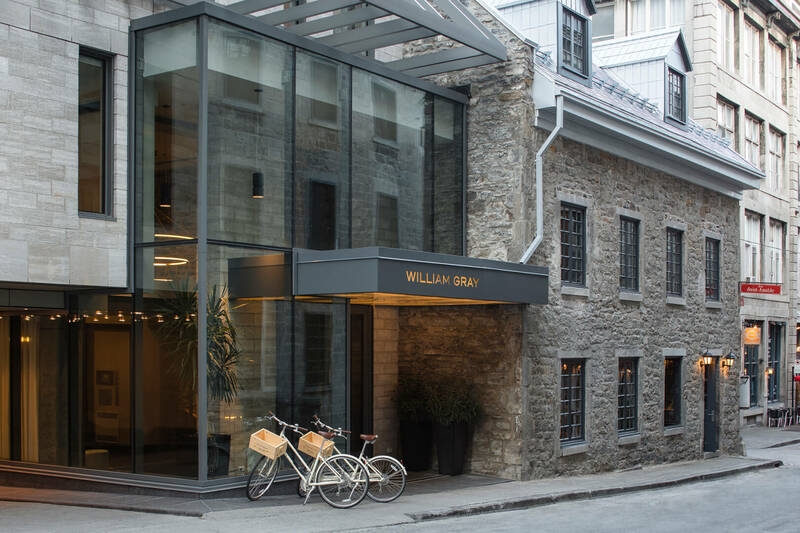 A new build, the eight floor structure is comprised of a new glass tower sitting atop two historic buildings, Maison Edward-William-Gray and Maison Cherrier, dating back to the 18th century. 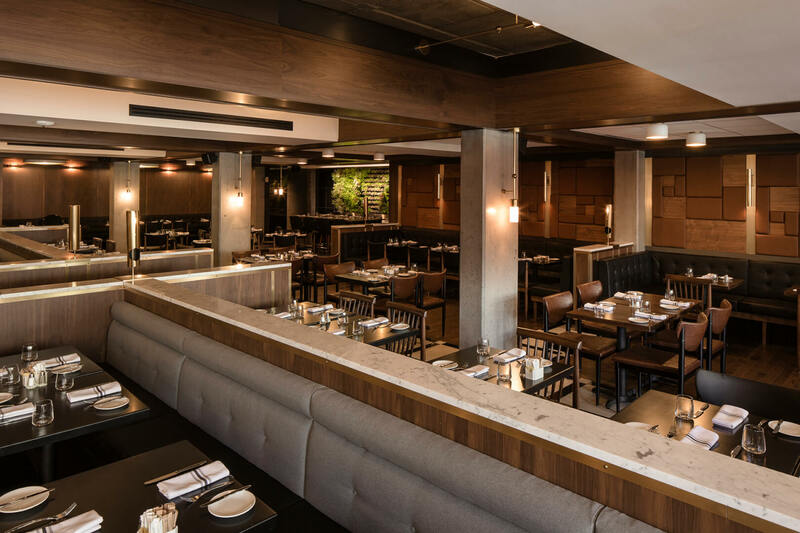 Over 10,000 square feet of flexible meeting and event spaces including 2 elegant ballrooms with pre-function space, 3 boardrooms, a rooftop terrace and a green courtyard. 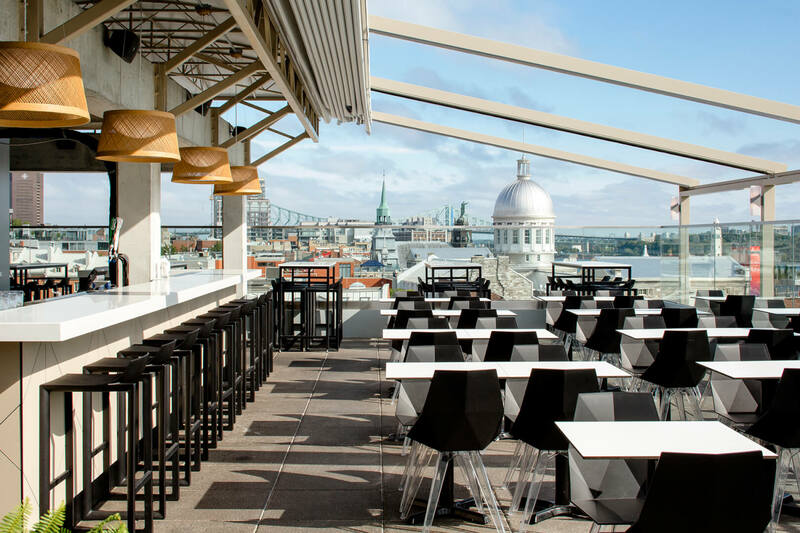 1 restaurant and 1 terrace overlooking the St. Lawrence River and the Old Port.